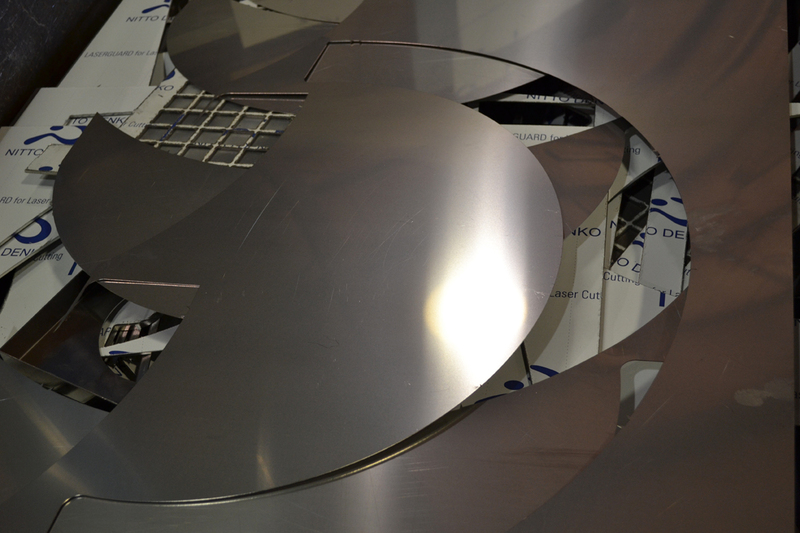 Speed and Quality for Stainless Steel Fabrication. Biofab Technology’s goal has been to build capability in a variety of processes so that we can do all fabrication in house. 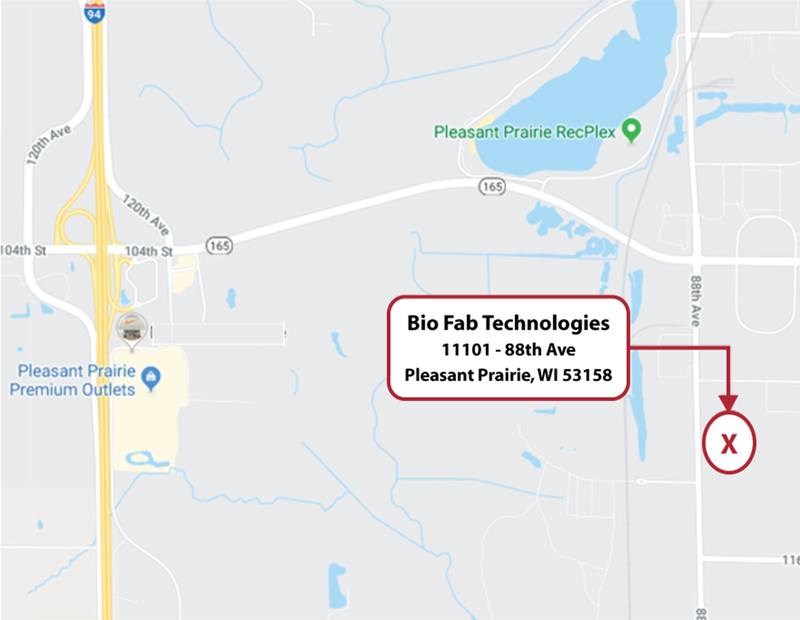 Biofab is a leading provider of stainless steel metal fabrication services for equipment manufacturers and industry, including components for manufacturers in the pharmaceutical, biotechnology, semi conductor, architectural and food and beverage industries. BioFab Technologies designs all our custom solutions to the strictest safety and highest performance standards in the industry. Our full-service design and engineering ensure total integration of your processes with all related equipment and utilities. 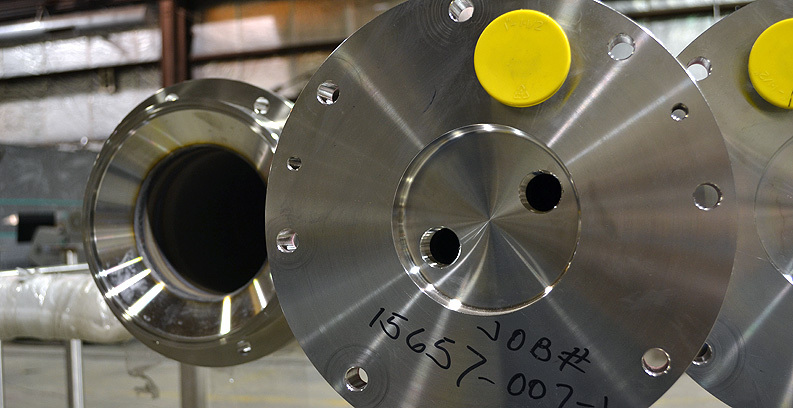 Once all process data is confirmed during the testing phase of a project, we specify and design the equipment based upon the latest technology and many years of industrial experience. We use highly specialized computer models and state-of-the-art design aids to create your solution. 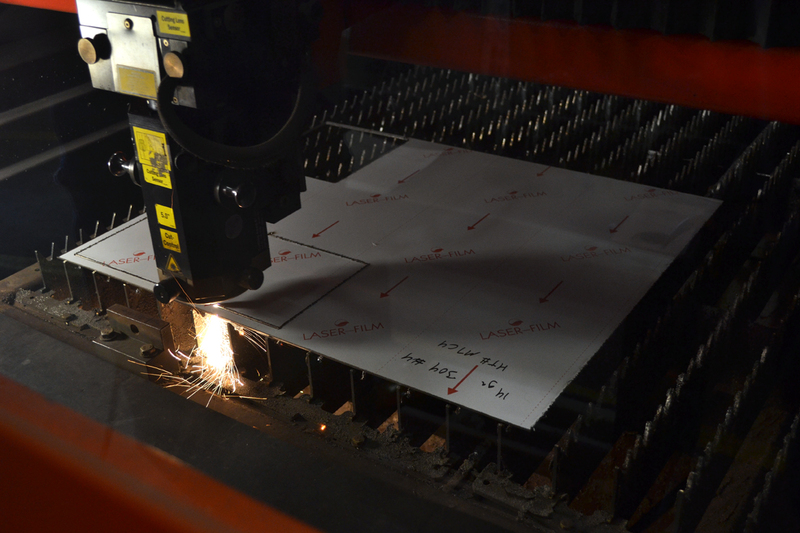 BioFab offers quick, clean, accurate, burr-free metal laser cutting. • Sheet Size: 60” x 120”. • Up to 1” stainless steel plate. 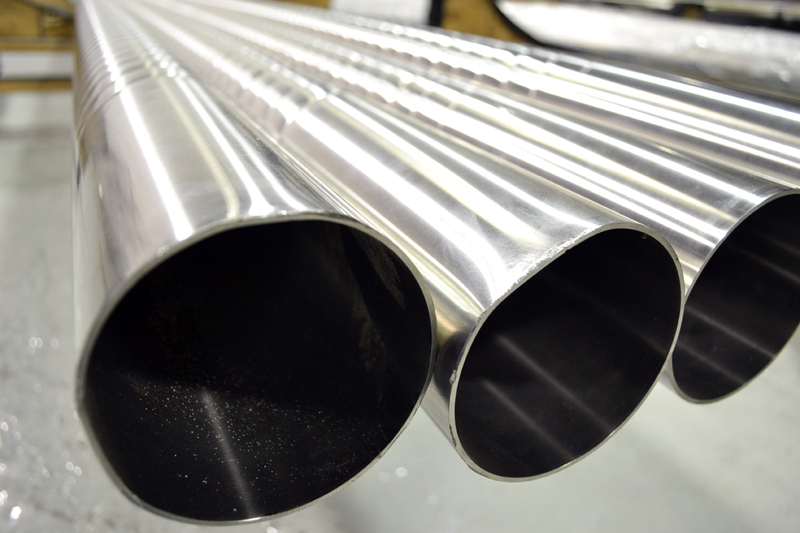 • Ability to cut tubing and pipe up tot 12” in diameter and 112” in length. Rolling allows sheet metal to be formed in to cylindrical shapes. 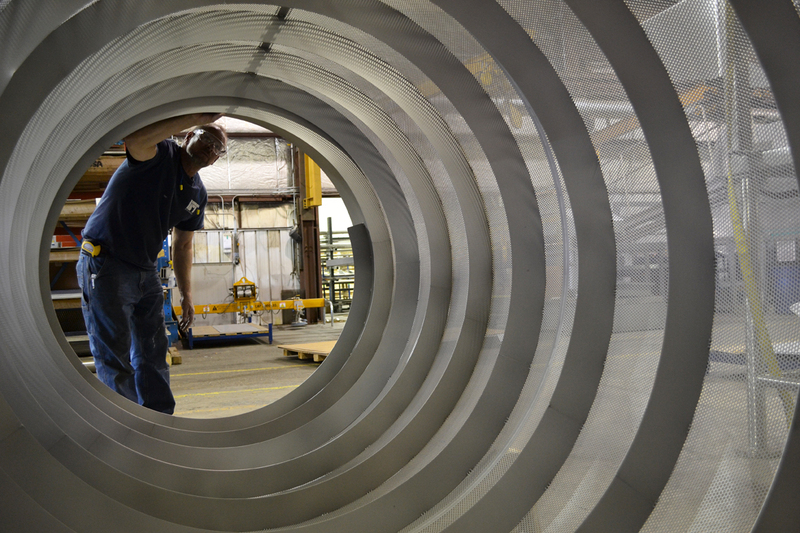 This gives us the ability to make tanks, cylinders, bands and virtually anything that requires a rolled rounded form. • Ability to roll ¼” stainless steel plate by 120” in length. At BioFab, our technically skilled craftsmen and our state-of-the-art equipment perform precision forming. To deliver the ultimate in quality and precision whether forming sheets or plates, our electric and hydraulic machines are CNC controlled. • 1/4” stainless steel place 120” inches long, CNC controlled. Augmenting our diverse metal forming capabilities is our quality contract and production welding services. All BioFab welders are ASME certified. All our polishing is hand work. 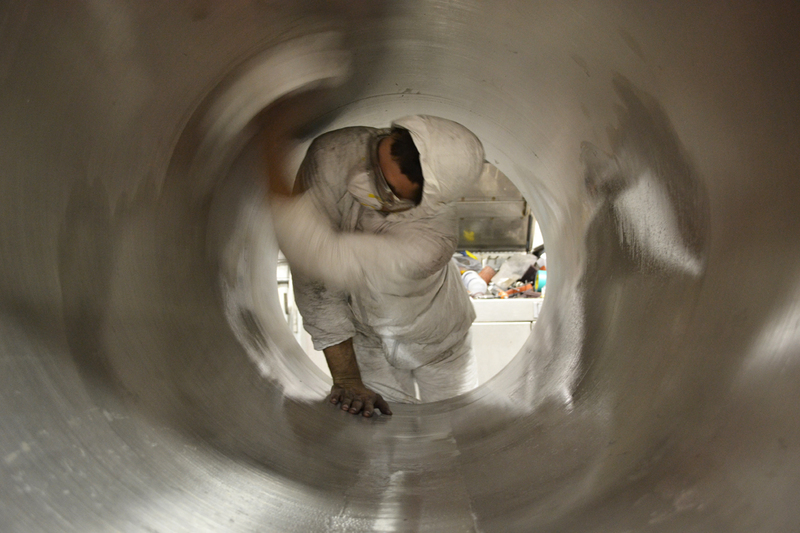 Our stainless steel polishing skill is reflected in the versatility of the products we have polished. We pride ourselves on delivering high quality, aesthetially pleasing work. BioFab offers a wide range of value-added and secondary services so that your equipment and components are exactly the way you expect them when they arrive. Our in-house team of experienced veterans can assemble whatever we manufacture to the highest industry standards in the marketplace today. Our clients expect their equipment to operate at peak performance, so we take great strides to ensure quality from the original concept development to the finished processing equipment or system. With over 50 years of experience as a trusted custom stainless steel fabricator serving clients in the commercial and industry sectors nationally and internationally, BioFab Technologies would like you to consider us for your next stainless steel fabrication project. All of our custom solutions are produced using the following five-phased BioFab Process. 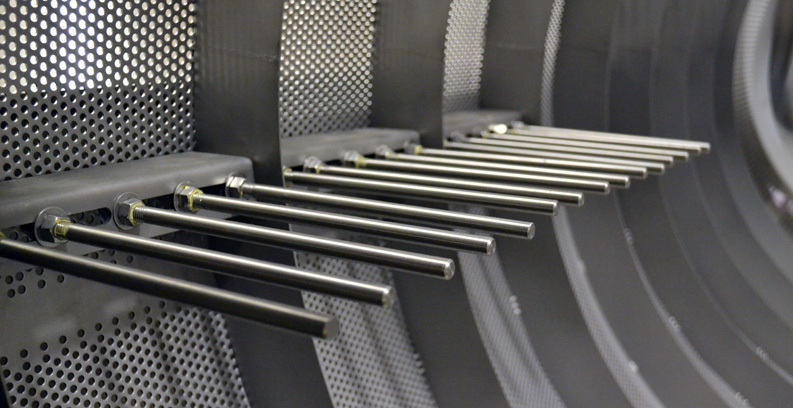 All custom systems are tested throughout the fabrication process per the stringent standards set by the client as well as all applicable industry standards. BioFab is fully conversant with a wide range of standards demanded to produce quality, custom solutions for high level manufacturing. BioFab Field Fabrication is a specialty fabricator of equipment for use in the pharmaceutical, biotechnology, semi conductor, architectural and food and beverage industries. 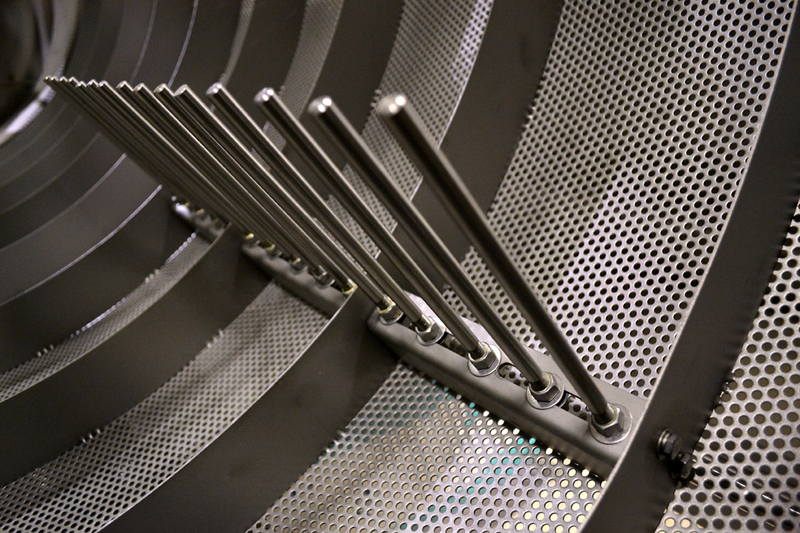 Our field fabrication and service group provides an experienced team of specialists in stainless steel who supply prompt and responsive service to meet your requirements. 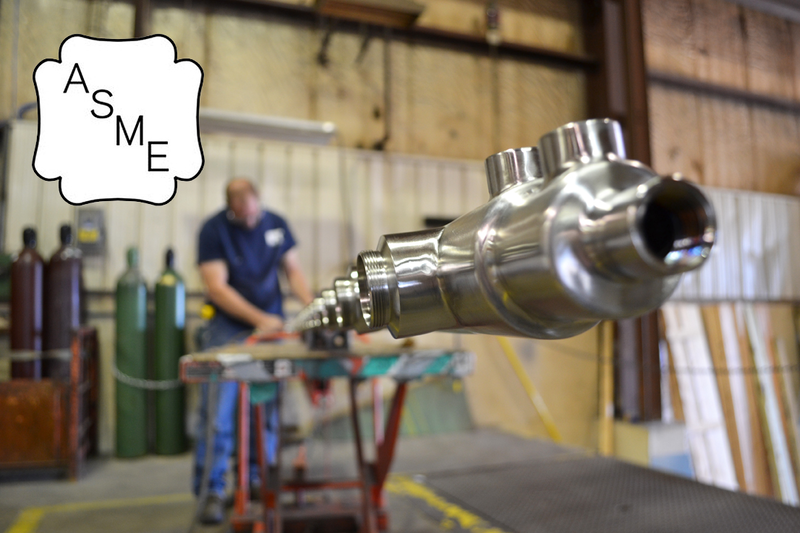 BioFab modifies and repairs ASME pressure vessels onsite or at our facility. 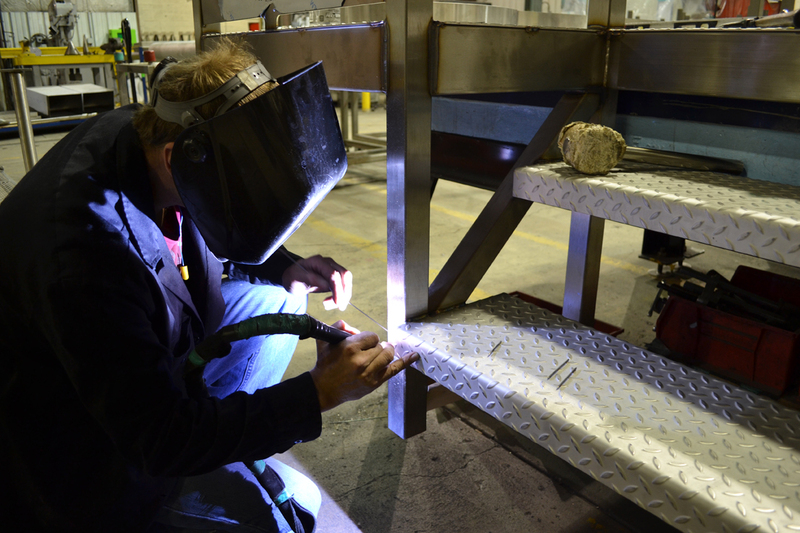 Onsite services include – welding, polishing and fabrication. 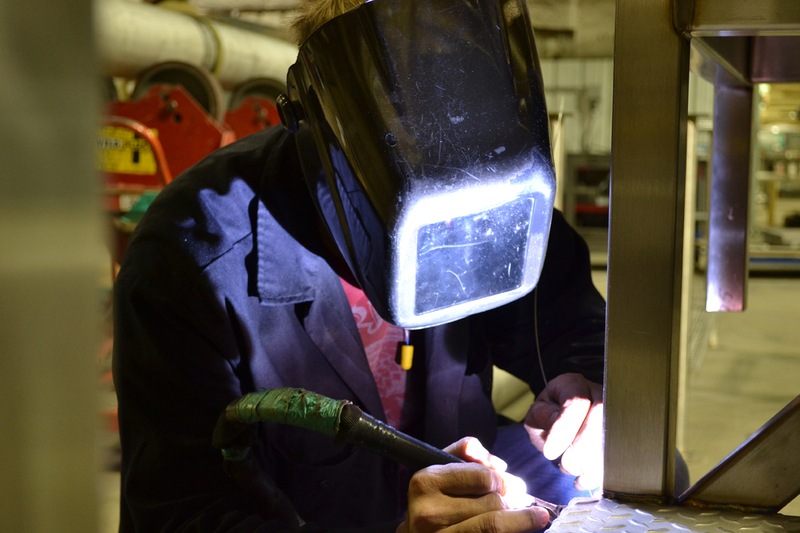 BioFab offers onsite welding. If you can’t come to us, we will come to you. 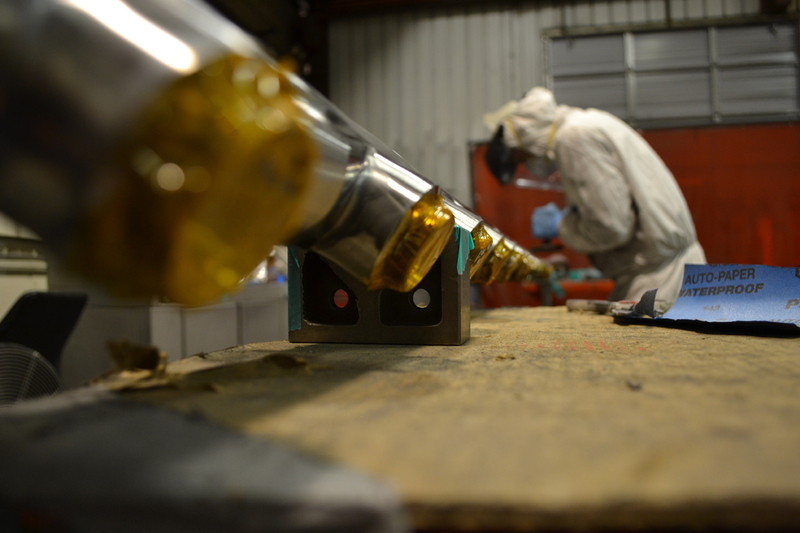 We have a team of journeymen experienced in both hand and orbital welding. 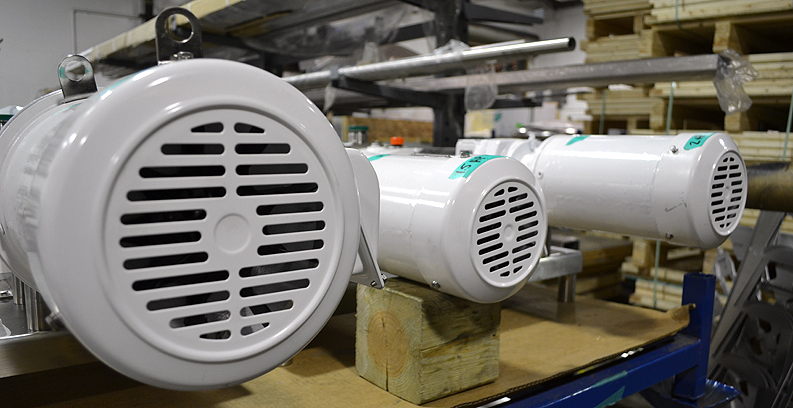 Using our own highly skilled fabricators, BioFab can assemble or modify items in our shop or in the field. 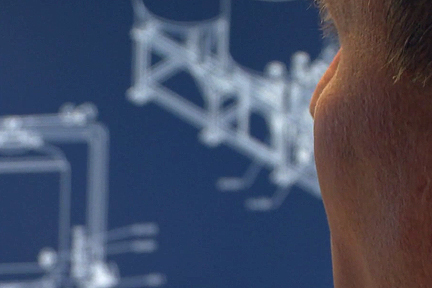 BioFab has over 30 years of experience in the fabrication of custom process piping systems. We are experts in sanitary piping and are able to provide full documentation and traceability as required. Our in-field process begins with a detailed walk-thru where precise sizing and measurements are taken. We then prepare a detailed cost and delivery quote. Following approval, we immediately work with your team to schedule the implementation. 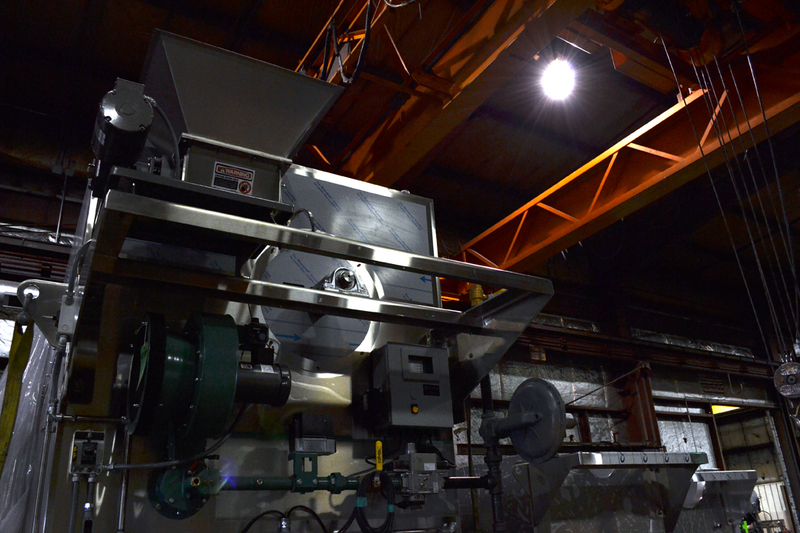 BioFab offers installation services to a range of clients throughout the United States in industries such as pharmaceutical, food processing and chemical processing. Installations can be done on-site and our dedicated staff is available for any emergency repair work. 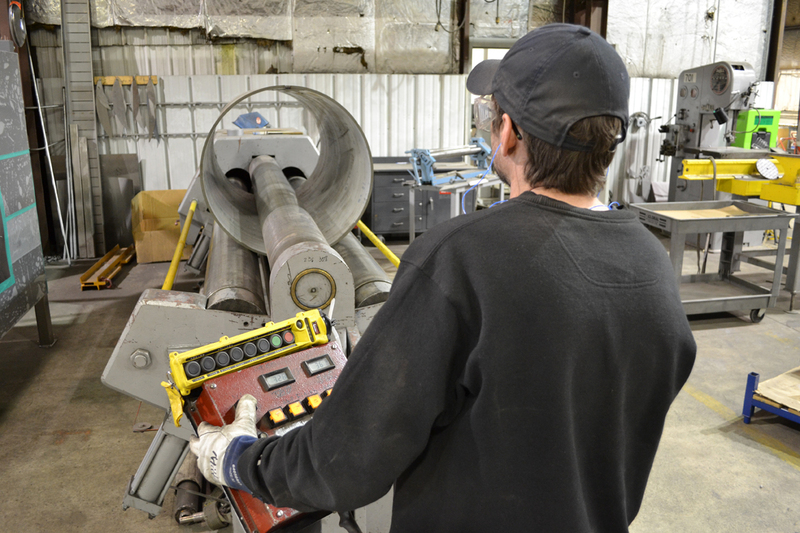 Working closely with your inspectors and to your specifications, we help our clients bring systems up to current specs with complete rebuilds or repairs if needed. 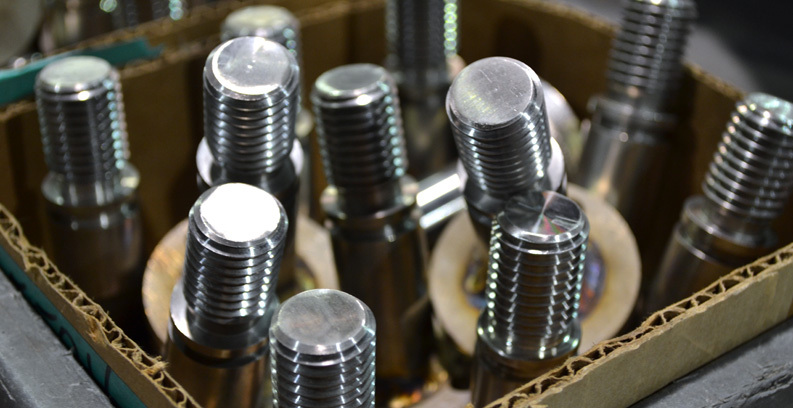 Additional services include assembly, grinding, polishing, and finishing. Our in-field evaluation process includes a detailed walk through, ordering of materials and assembling an experienced team for a successful installation. BioFab understands the demand for aesthetically pleasing result that is properly supervised and meets all safety standards required. BioFab’s industry experience is based on deep market knowledge, a commitment to fast-turnaround solutions and full understanding of all aspects of quality control. Below are case studies offering specific details of BioFab projects that have been completed recently. Learn how BioFab responded to an international challenge to turn a mission critical solution around in a tight deadline and within a set budget. This project involved solving the problem with a scaled model before executing on two complete systems. The challenge also involved the rigors of international travel and successful onsite installation. KHS is one of the most innovative and internationally active companies in the filling and packaging industry for the beverage, food and non-food industries. They have been a BioFab client for many years and use the complete range of BioFab’s capabilities both on and off site. Learn more about their unique working relationship. Welcome to the Bio Fab Technologies Careers page. We are continually looking for talented individuals to join our team. Listed below are the current open positions we are looking to fill. Please click the link below and follow the directions to take the next step in the hiring process. Are you a self-starter with a “can do” attitude? Are you looking for a position with tremendous opportunity for advancement? Does the thought of a being a part of a small, fast paced company with a strong record of growth and plans to expand in the future excite you? 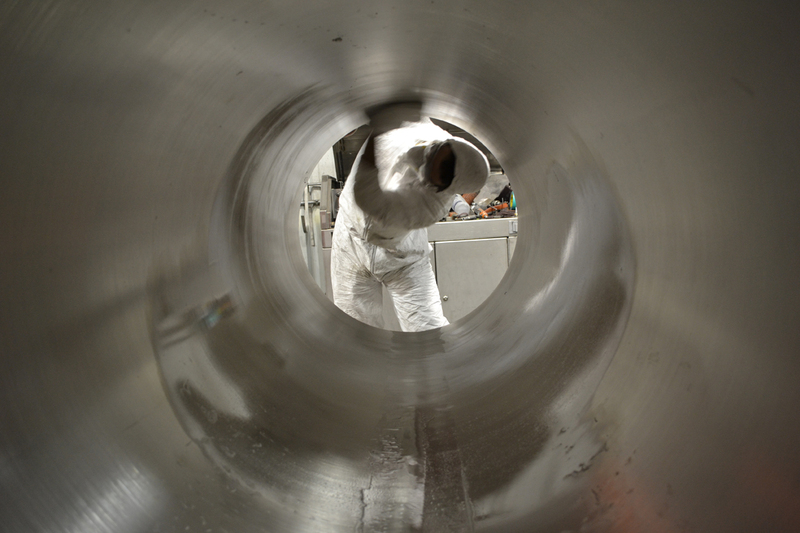 If so, then we would like to talk with you about our open Polisher position. Bio Fab Technologies is a custom stainless-steel fabricator that manufactures equipment for the Food and Pharmaceutical industries and with our continued growth we are looking to add in impact player to our team as a Polisher. We are seeking energetic, talented people with the desire to elevate their career to the next level. The ideal candidate for the Polisher position is a self-starter who will work diligently and at a fast pace without overlooking safety & attention to detail. A curious mind & the willingness to learn new techniques and processes in order to advance is crucial. 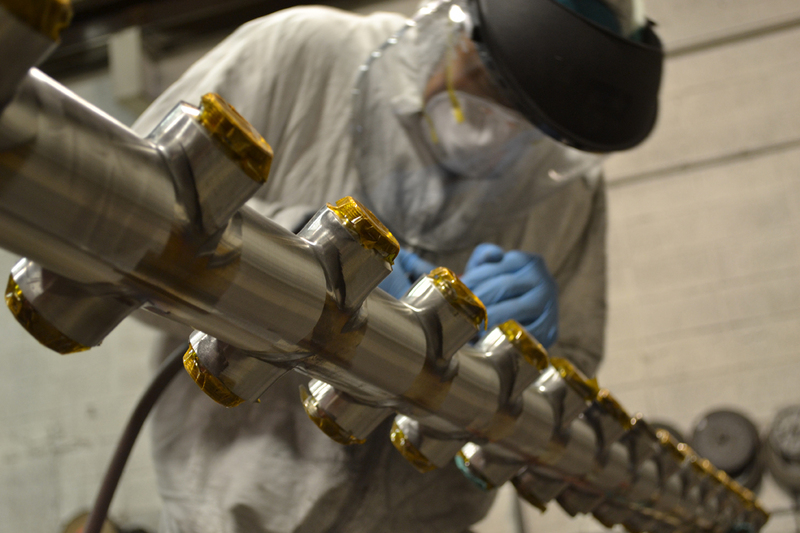 Polishing, finishing, and/or grinding stainless steel components (sheet, tube & pipe) to required levels in a fast-paced and efficient manner. Visually inspects parts for issues and imperfections. High school diploma or general education degree (GED) and 2-3 years’ experience and/or training; or equivalent combination of education and experience in stainless steel polishing. Attention to detail & the ability to work in a fast-paced environment are a must. At Bio Fab Technologies the sky is the limit when it comes to a career for gifted and ambitious individuals. To take the next step in the hiring process, copy and paste the below URL link and follow the instructions. Are you a self-starter with a “can do” attitude? Are you looking for a position with tremendous opportunity for advancement? Does the thought of a being a part of a small, fast paced company with a strong record of growth and plans to expand in the future excite you? 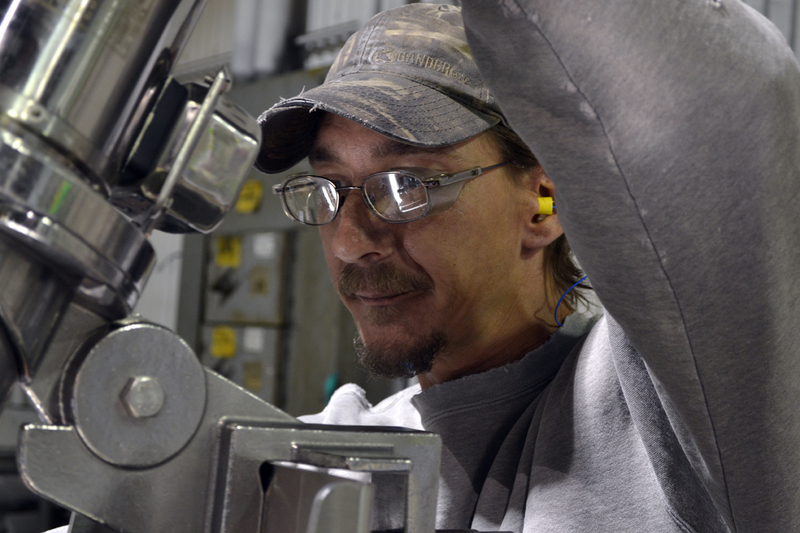 If so, then we would like to talk with you about our Welder-Fabricator position. Bio Fab Technologies is a custom stainless-steel fabricator that manufactures equipment for the Food and Pharmaceutical industries and with our continued growth we are looking to add in impact player to our team as a Welder-Fabricator. We are seeking energetic, talented people with the desire to elevate their career to the next level. 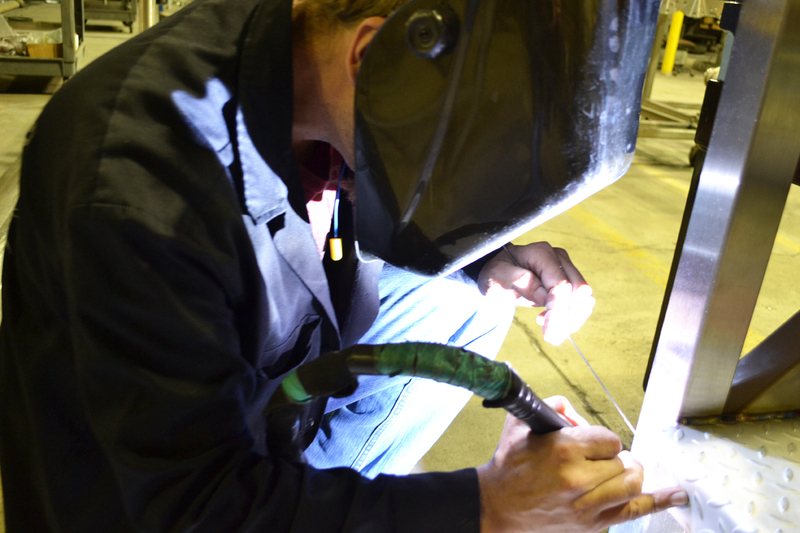 The ideal candidate for the Welder-Fabricator position is a self-starter who will work diligently and at a fast pace without overlooking safety & attention to detail. A curious mind & the willingness to learn new techniques and processes in order to advance is crucial. 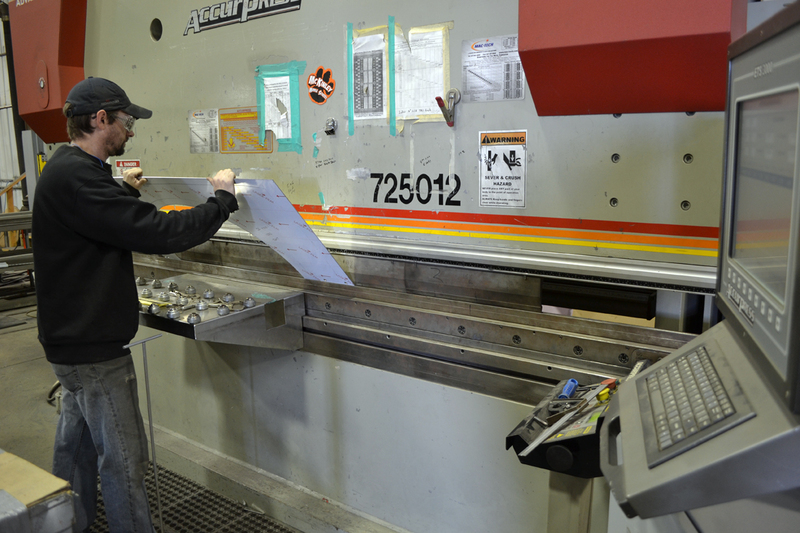 Cut, grind, fit, adjust, weld, and finish various stainless sheet metal and tubing. 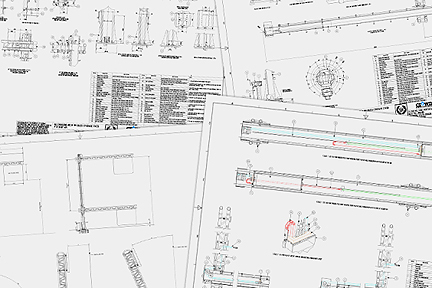 Read, interpret and follow basic blueprints, diagrams, engineering drawings, specifications, bills of materials, and other written instructions or procedures. 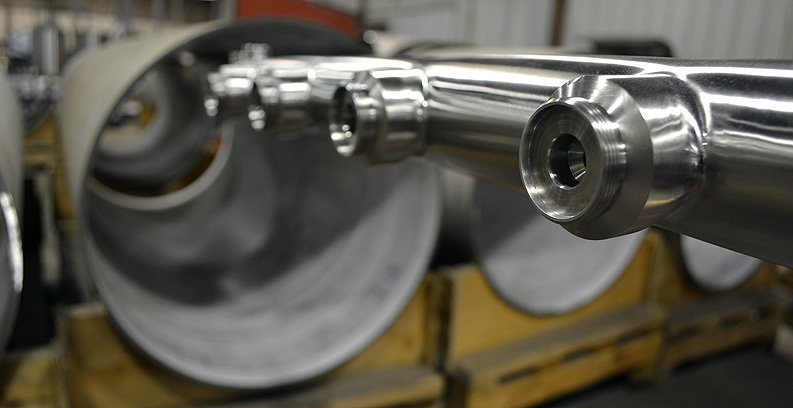 Expertise with GTAW stainless steel. Employ creative solutions to fabrication problems. 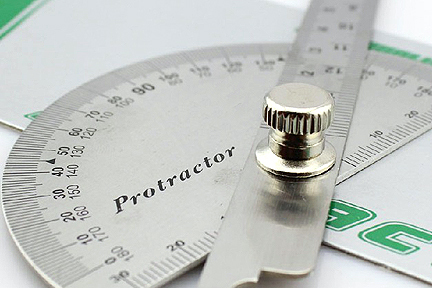 Willingness to learn all levels of fabrication process from concept through completion. Must be a quick learner who takes personal responsibility to complete tasks on time and with high level of accuracy. Ability to stand all day; bend, stretch, reach. High school diploma or general education degree (GED) and 3 years related experience and/or training; or equivalent combination of education and experience in stainless steel GTAW & metal fabrication. Mark Schnuck and John O’Connell established BioFab Technologies, Inc. on March 1, 2006. 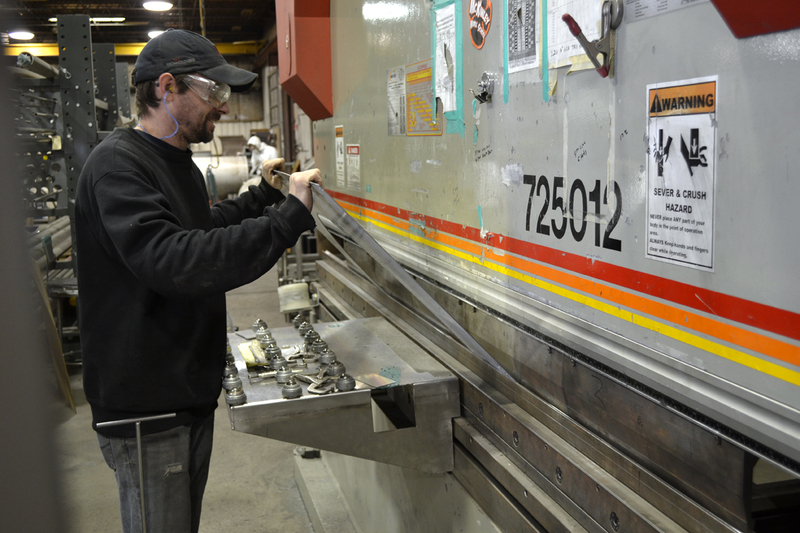 Between them they have over 50 years of experience in custom stainless steel fabrication. BioFab is the trusted provider for custom stainless steel equipment and components for the pharmaceutical, biotechnology, semi conductor, architectural and food and beverage industries in the region today. They have built their reputation on their industry specific knowledge and have earned a high level of trust from their clients based on an open-mindedness and transparency in their day-to-day business dealings. Click below to read more about BioFab's history and industry experience. BioFab is a trusted provider for custom stainless steel equipment and components for the pharmaceutical, biotechnology, semi conductor, architectural and food and beverage industries. With a highly skilled and experienced work force, combined with the willingness to be flexible, BioFab can respond quickly and adapt to a rapidly changing marketplace.